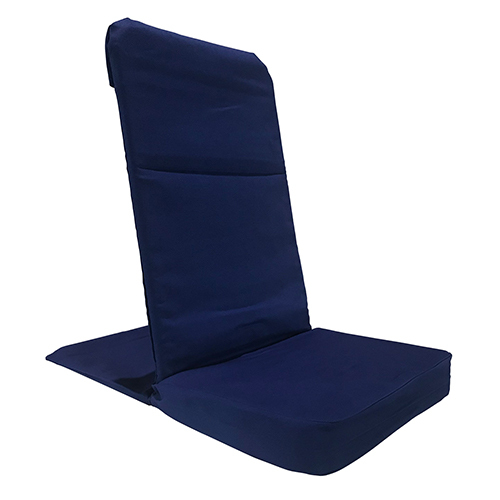 The BackJack Regular Floor Chair is an excellent choice for children, or adults who may not require the extra room that our XL BackJack Floor Chair offers. 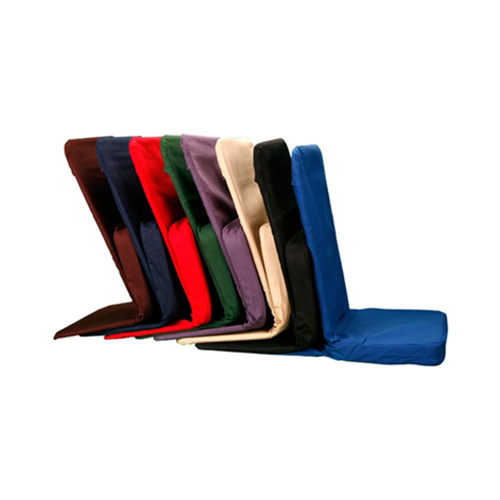 With a flip-up cushion, they will easily stack for storage, a popular choice for any school setting. Select available colors from menu. 100% cotton duck is not washable. Assembly required. Size: Width 14-1/2", Seat Depth 10", Back Height 20". 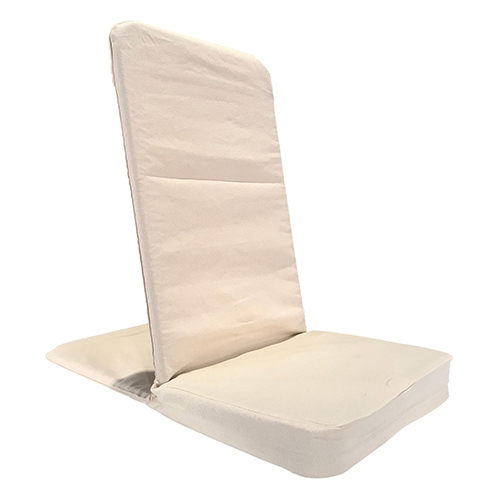 Seat Pad Dimensions 14-1/2" x 10". Weight 4lbs. Please note: FloorSeating.com tries to indicate when products are not in stock. There are occasions; however, when stock is depleted between the time you place your order, and the time we process your order. If this occurs, we will try to do the following: inform you of the back order status, estimate the shipping date, and give you the chance to rescind your order. Which floor chair is right for me? 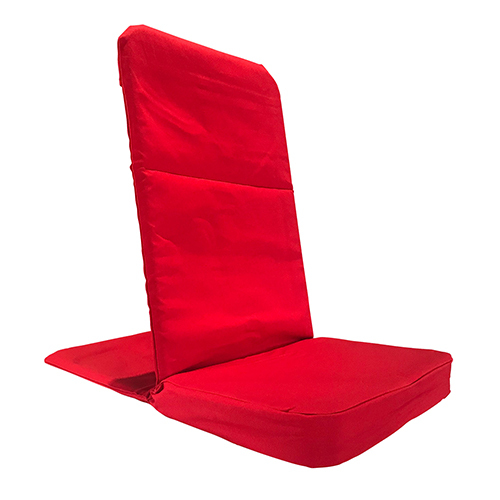 The regular folding and regular non-folding floor chairs would be ideal for children or adults with smaller frames. Adults that are 5'7" or taller would be more comfortable in the XL model. Cotton or Tuff Duck Material? The Cotton fabric is softer to the touch , but Tuff Duck is more durable and works well in high usage areas.